CIRTES platform is based in Saint-Die-des-Vosges since 1991. 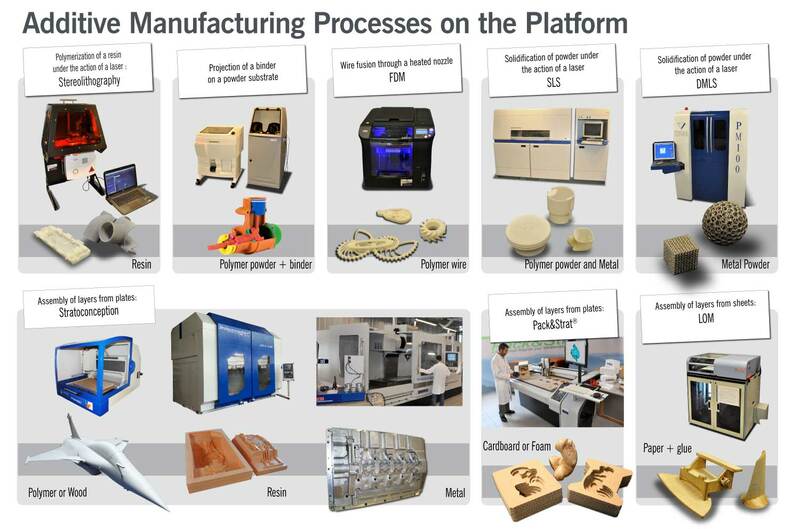 For more than 25 years, the platform has been combining the technologies of Additive Manufacturing (AM), Digital Rapid Product Development (DRPD), Subtractive Manufacturing (SM) and AM + SM hybridization, in order to offer to other companies means for research, R & D, technology transfer and training. The tools of the digital chain integrated to the platform include CAD, Numerical Simulation, Virtual Reality (VR), Digitization, Additive Manufacturing (AM), Subtractive Manufacturing (SM, Advanced 5-axis Machining) , 3D Control, Characterization and Qualification of pre-series. 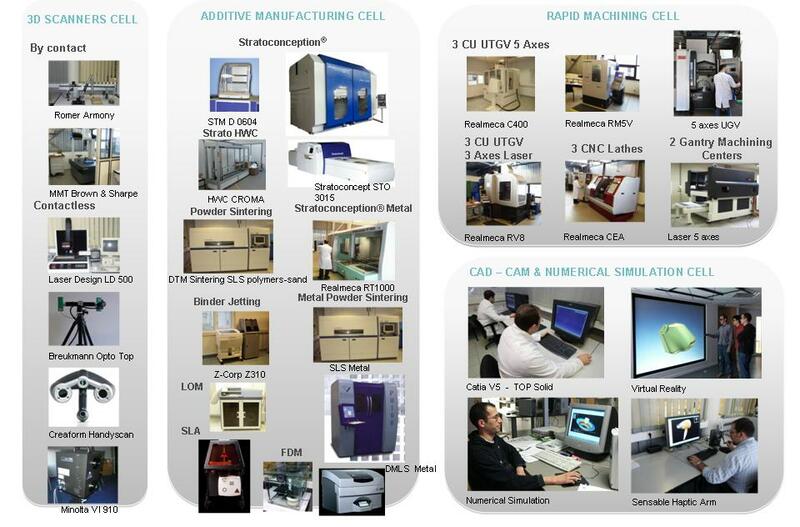 The platform also has heavy and efficient industrial equipment representative of the entire digital chain of the rapid product development (RPD).